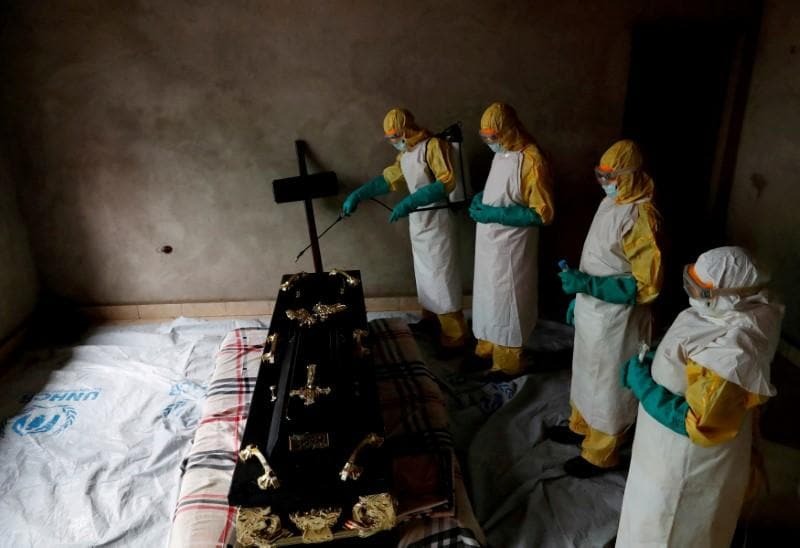 WASHINGTON (Reuters) - The deadly Ebola outbreak in the Democratic Republic of Congo is far from contained, U.S. Agency for International Development Administrator Mark Green said on Tuesday. "In the last week we have seen a number of signs that the outbreak is far from contained. There's a long way to go," the top U.S. aid official told a U.S. congressional hearing. But as the country grapples with the aftermath of Dec. 30 elections marred by fraud allegations, aid workers have faced mistrust in some areas as they seek to contain the outbreak, the most severe in Congo's history.